Seven total strangers team up for the perfect crime. They don’t know each other’s name. But they’ve got each other’s color. Quentin Tarantino’s incendiary directorial debut ignited the filmmaker’s distinctive voice and united him with some of his key players. 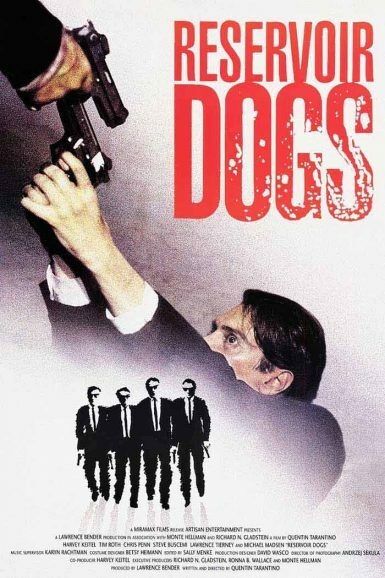 When a jewelry store robbery goes wrong, Reservoir Dogs jumps between the crime’s setup and its bloody aftermath as the men try to ferret out who might be the rat in their ranks. Kim Morgan discusses Reservoir Dogs on its 25th anniversary for the New Beverly blog.